Tuff-Hold™ Shank-Caps are designed to fit over bones, preventing potentially sharp bones from piercing the external packaging during the vacuuming process. 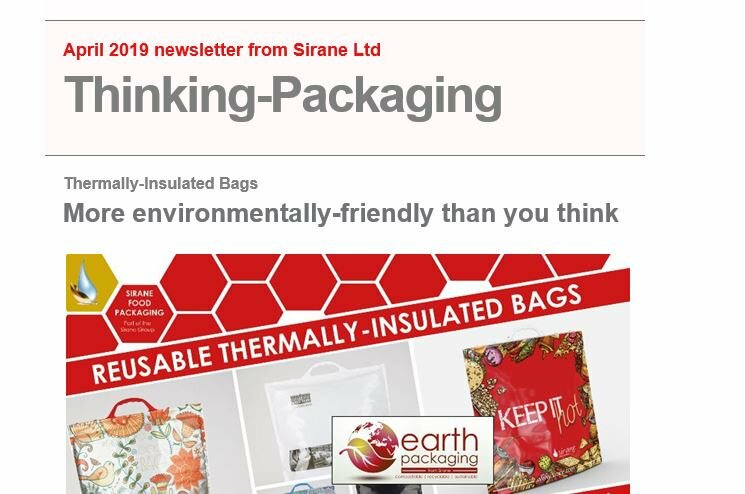 Sirane’s Tuff-Hold™ Shank-Caps are not rigid formed caps, instead they are made as pouches using a high micron very resilient film, which gives them a degree of flexibility. This means they are less likely to fall off during the vacuum process or when the pack is opened. Tuff-Hold™ Shank-Caps from Sirane are available in a range of sizes and widths to suit including lamb rack caps, extended shank caps and large gammon shank caps.